They call him Lord Lyon, proud, determined - and cursed. He is in need of a bride, but if he falls in love, he dies. His fervent hope is that by marrying - and having a son - without love, perhaps he can break the curse's chains forever. 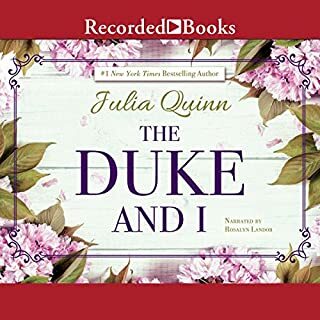 Enter beautiful Thea Martin - a duke's headstrong, errant daughter and society's most brilliant matchmaker. Years ago, she and Lyon were inseparable, until he disappeared from her life without a word. 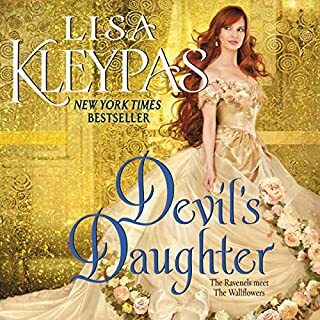 Now she is charged with finding Lyon's bride - a woman he cannot love for a man Thea could love too well. 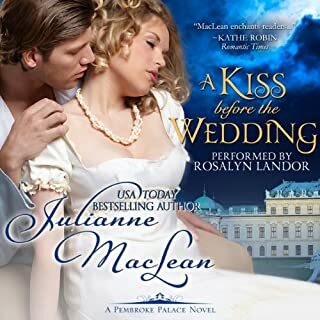 From best-selling author Julianne MacLean comes the first entry in the fiery saga of three Highland warriors sworn to protect their homeland-and fight for the women they love.